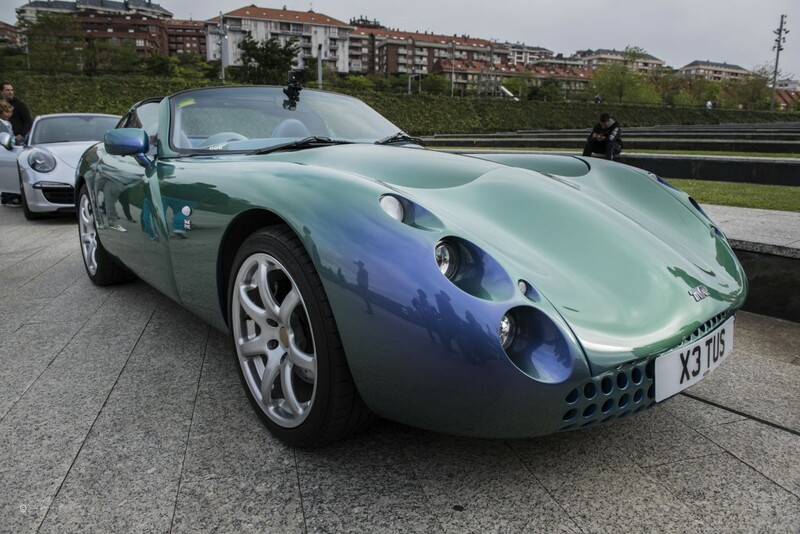 The TVR Tuscan was initially launched at the 1998 NEC Motor Show as a replacement for the earlier highly successful Griffith. 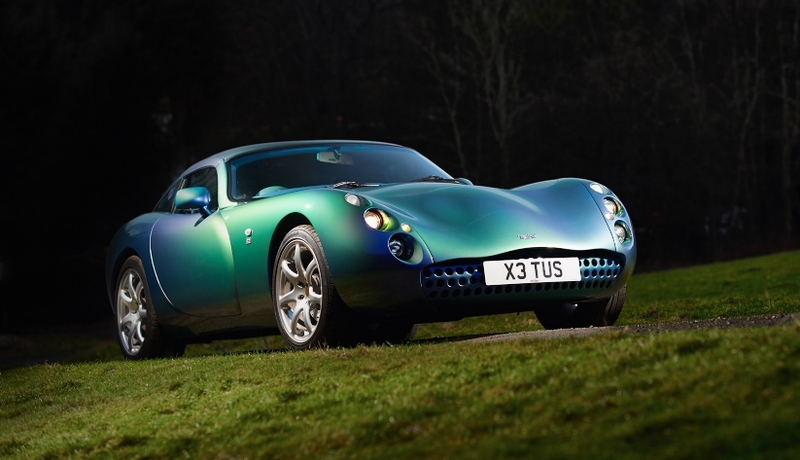 The Tuscan was the first new car to utilise TVR’s all new ‘Speed Six’ engine, a road engine based on racing principles- which gives linear response until ‘On Cam’, when power delivery is exponential ! With a unique removable hard top Targa panel and phenomenal performance, the Tuscan quickly became a favourite although sales suffered owing to public perception of engine fragility brought on by a small number of highly publicised cases. Essentially, however, the Speed Six engine is a race car engine in a road car. It is closely related to the engine that powered the T400R’s that completed Le Mans for two years running and finished 1-2 on the podium at Spa in 2005. Therefore the engine needs to be treated as such, and you should always follow the well documented warm up procedure. The Tuscan’s claim to fame was being the star in the 2001 Hollywood blockbuster ‘Swordfish’ starring, John Travolta, Halle Berry and Hugh Jackman. You’re an International Arms dealer with a taste for the extreme and exclusive. What do tool around in? 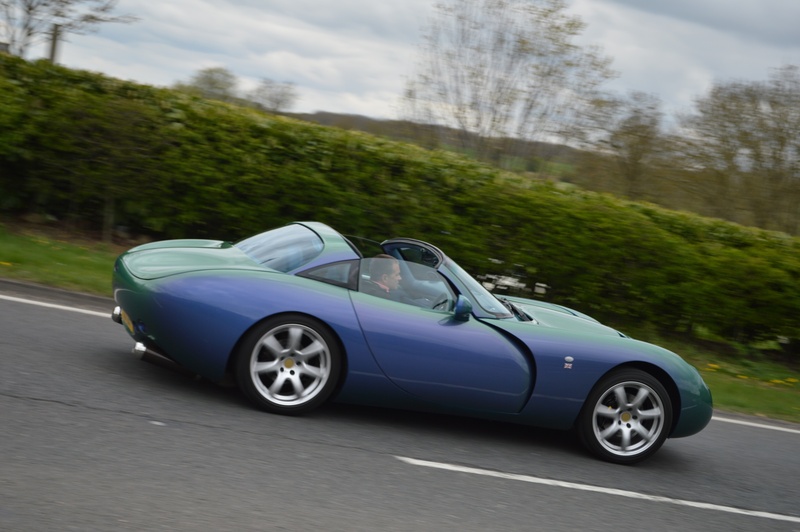 A TVR Tuscan of course! I have owned this car since 2014 and am the 3rd owner. 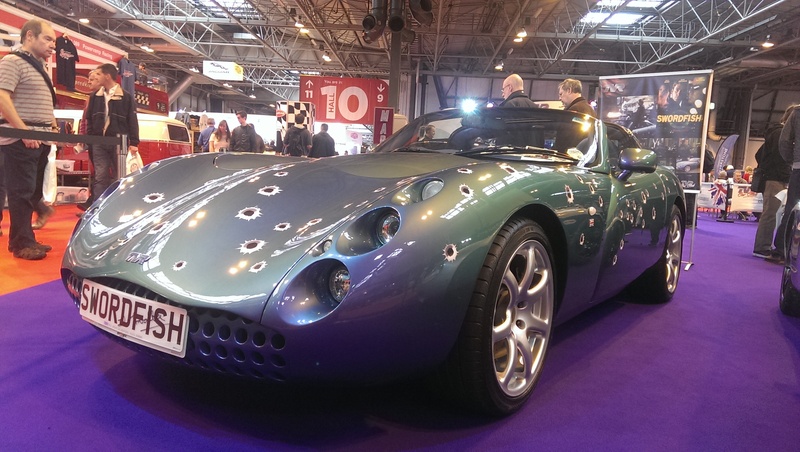 It’s first outing was to be on display, on the TVRCC stand at the 2014 Classic Car Show, where the Theme that year was cars in movies. This also happened to be where I first found out about The Bears, and have been coming back ever since, but this time as a mobile display!